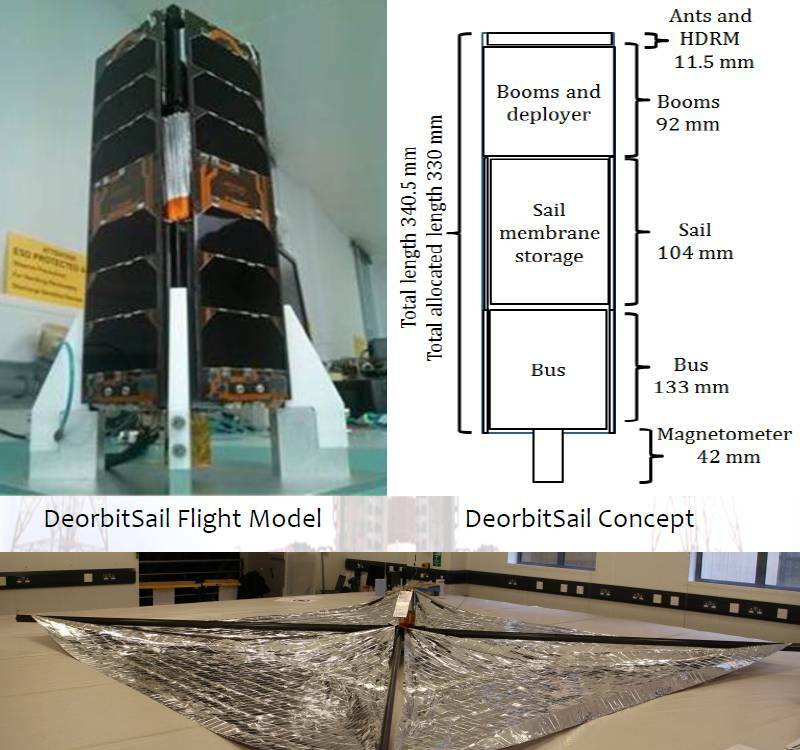 The DeorbitSail project is a collaboration to build a 3U CubeSat sized satellite with a deployable sail that will demonstrate rapid deorbiting. The data contained in the message ID is given on the Message List tab. the message on the telemetry tab. Beacon timing is variable depending on the power levels / ground command. The expectation is that it should broadcast roughly every 30 seconds. If you have any telemetry or TLE/frequency information, please send it to deorbitsail.messages [at] gmail.com so we can quickly learn our satellite state. 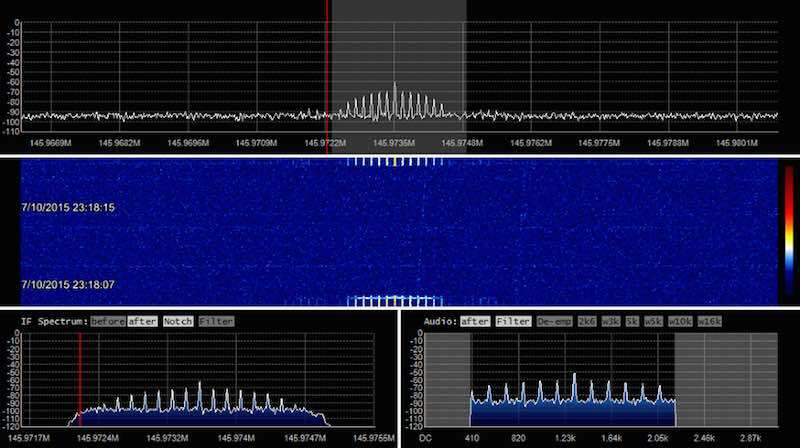 Signals are received and decoded, first with the help of the WebSDR in Johannesburg South Africa and later in the evening directly by my own ground station. 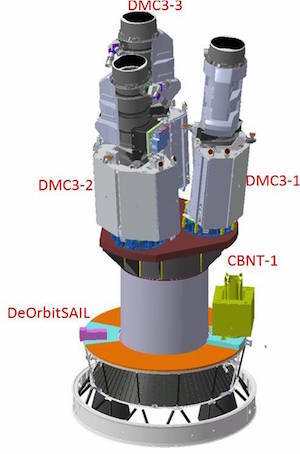 To be launched July 10th 2015 at 16:28 UTC with the ISRO PSLV-C28 / DMC3 Mission. 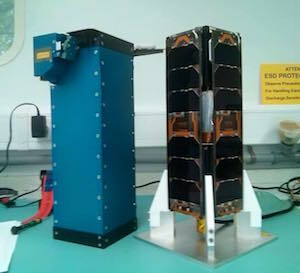 The satellite is successfully launched and active.